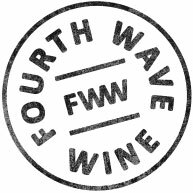 Prosecco wines can be the ultimate reflection of lifestyle, being fun, full of life and a wonderful partner to fresh food and great conversation. 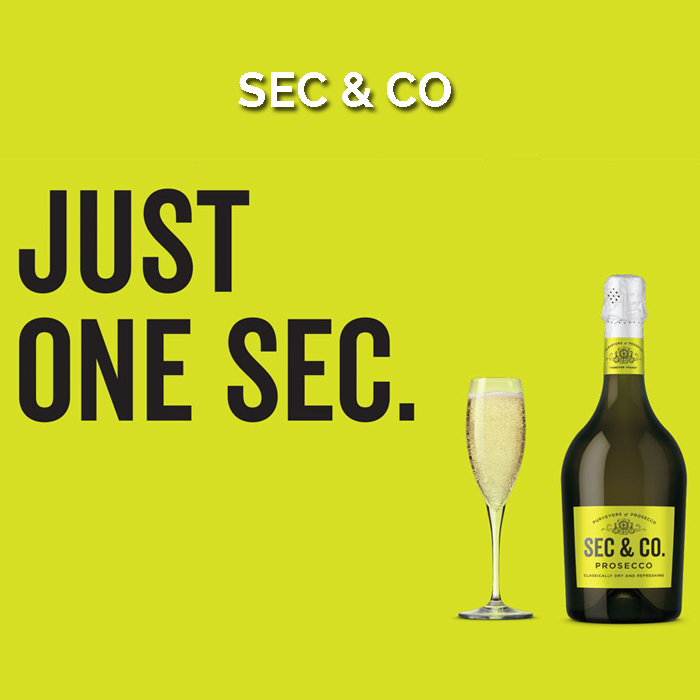 Sec & Co. is a purveyor of fine Prosecco that is sourced from local growers and made to a style reflective of the expected occasion. To be bright, fun and lively.